This exceptional texture is created by weaving our exclusive cable-tec wool yarn in a single coloured high loop and dual coloured low loop to create this amazing dappled effect called stippling. Made from wool this carpet is astoundingly soft to the touch. Colours include natural grasses combined with flecks of deep colour to give an eye-catching effect, or a gentle grey palette with a contrasting white fleck. 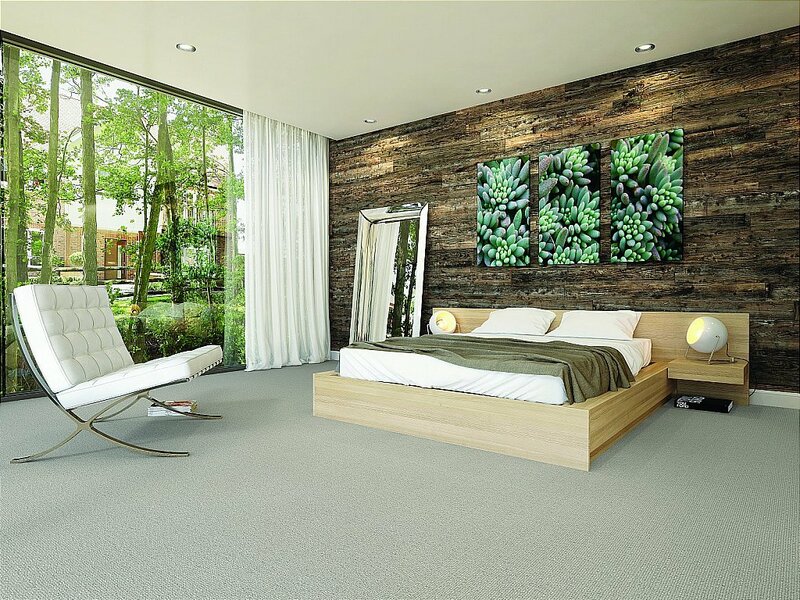 I would like more information about Simply Natural Ribgrass Quartz - Eggshell - Carpet by Axminster Carpets.